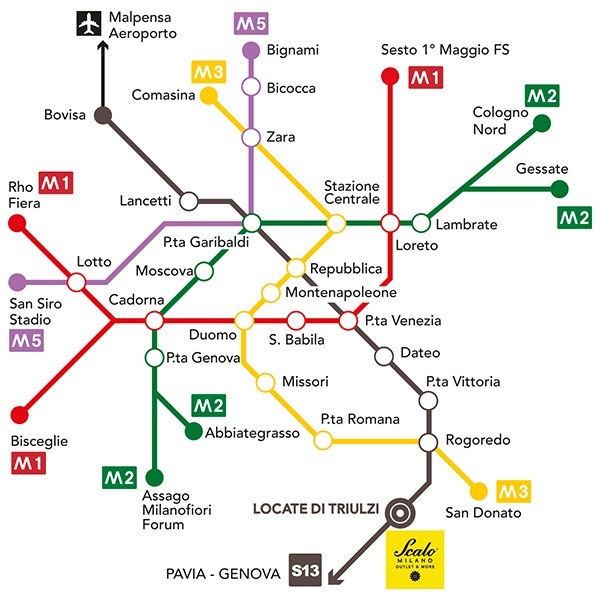 The FREE shuttle service allows you to reach Scalo Milano Outlet & More easily from Largo Cairoli or Milan Central Station. From Thursday to Sunday with 2 daily departures. 20 minutes from downtown Milan. Reach us conveniently by train or subway network. Move the little man on the map to do your virtual tour of Scalo Milano Outlet & More!